The Shaver's Creek Environmental Center has aged fairly well in its 75 years of existence. But it's time for an update and the center will soon undergo its first major renovation. According to a press release from the university, Shaver's Creek is in dire need of an update, partly because "classroom space is often filled to capacity." "We’ve seen tremendous growth during the past decade and a half in the number of students and visitors who utilize the far-reaching resources at Shaver’s Creek," director Mark McLaughlin said. "The expansion and renovation project is necessary to help provide outstanding services to the more than 60,000 people who rely on our expertise each year." Shaver's Creek was founded in 1976 as a field laboratory for Penn State students and is located in the ridge-and-valley area of central Pennsylvania in Petersburg, just 12 miles from campus. The center also hosts a variety of events open to the community throughout the year. 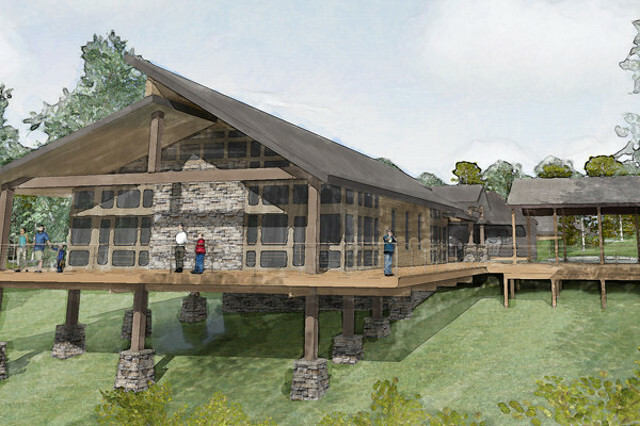 The first component of a multi-phase project to upgrade the environmental center will cost $4 million and begin in the summer of 2016, funded through donations and financial support from Penn State Outreach and Online Education. According to the press release, these renovations will allow Shaver's Creek to accommodate 1,300 students, a significant improvement from the 275 students that the facility was able to hold in 2001. 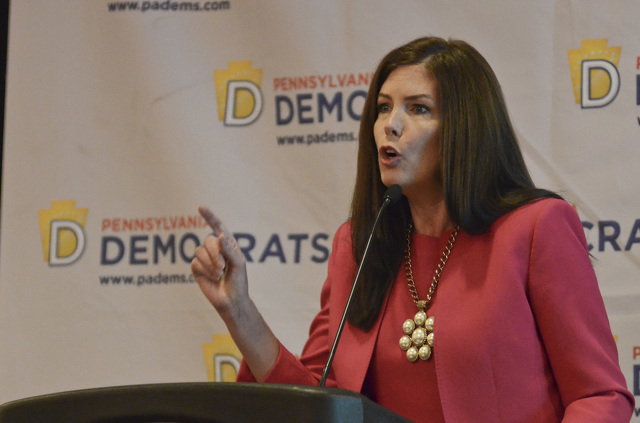 Just as Judge John Cleland promised, the testimony given by attorney general Kathleen Kane last week has been unsealed. While that testimony didn't include much substance or noteworthy information, it did shed some light on the confusion regarding alleged from the Jerry Sandusky grand jury.